5 on a scale of 1 to 5 based on 157 reviews. Year-round. Australia has over 6,000 miles of beaches, so we can always find the best ones based on your travel time. Year-round. Sydney’s weather stays bright and balmy all year. We work with you to create a completely customized Australia vacation. Once you contact us, one of our Australia experts will get to know your unique travel style, then provide personal recommendations on where to stay and what to do. From beginning to end, we handle all the details so you don’t have to. 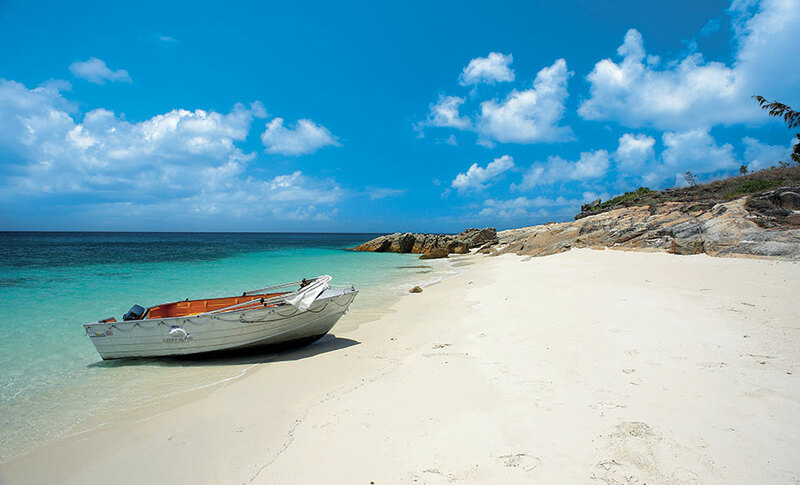 Take a short escape to the seductive Lizard Island, home to stunning white sand beaches on the Great Barrier Reef. Embark on a culinary adventure with personal attention from head chef Mark Jensen. The Whitsundays—a series of islands in the most pristine part of the Great Barrier Reef—are the perfect backdrop for romance. 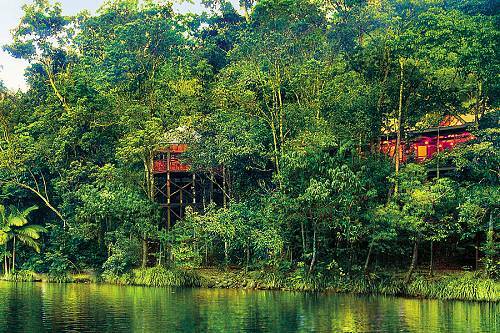 Surrounded by stunning natural beauty in your own little slice of paradise, you’ll never want to leave. For that special “wow” factor, add a scenic seaplane flight over the reef. You’ll be blown away by the breathtaking view of this natural wonder. 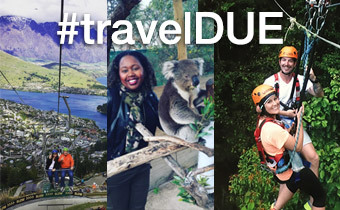 Down Under Endeavours was founded by an Australian, and for 18 years, we’ve helped travelers experience this magical country through the eyes of a local. With our firsthand knowledge and complete attention to detail, we’ll make sure you get a flawless, one-of-a-kind experience in Australia. We handcraft your Australia honeymoon to make sure it’s perfect for you. Get some inspiration from our sample itineraries, then partner with one of our luxury travel designers to customize your trip. 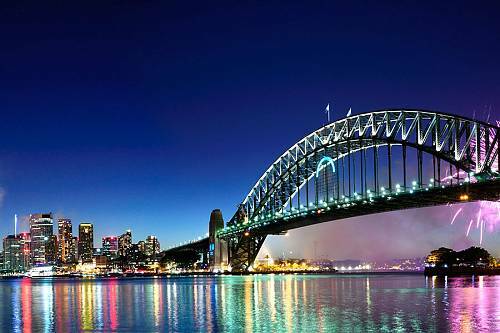 Our team travels regularly to Australia, and we pass our intimate knowledge of the country on to you. Tell us what you want and we’ll take care of all the details. We also offer 24/7 in-country support while you travel. All you have to do is relax and enjoy your honeymoon! 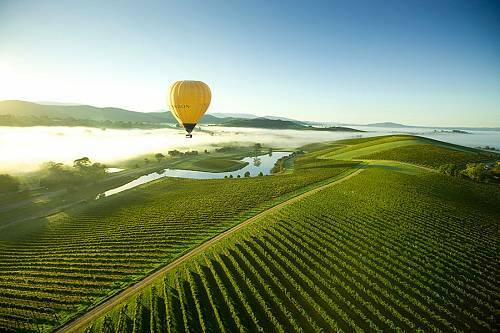 Explore quirky Melbourne, meet Australian wildlife in ruggedly beautiful landscapes, sample wines in the Yarra Valley, and finish with a lakeside retreat. Discover gorgeous beaches and laid-back Australian gems on this beach resort honeymoon. 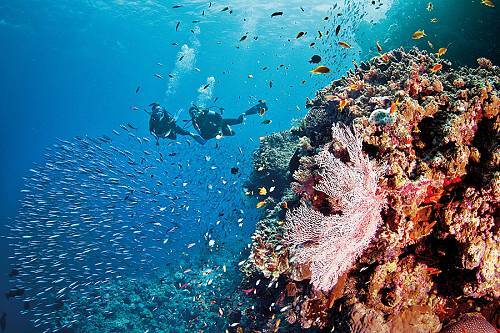 See the Great Barrier Reef, Sydney, and beach towns off the beaten track. Explore the highlights of Australia, including Uluru, the Great Barrier Reef, and Sydney, with unique experiences that give you insight into the Aboriginal cultures of Australia. See the one and only Great Barrier Reef, immerse yourself in Aboriginal culture, visit iconic animals in the wild, and explore the rugged outback.